Get Ready, Get Set, Get Laughing! 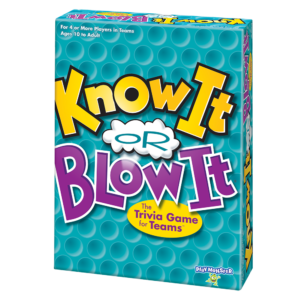 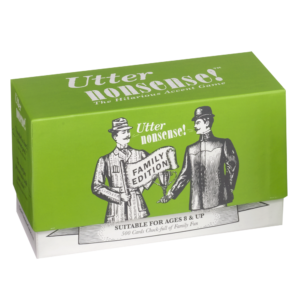 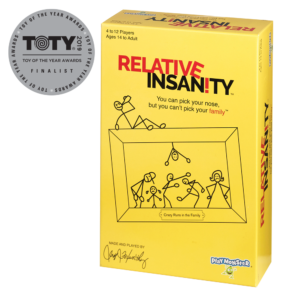 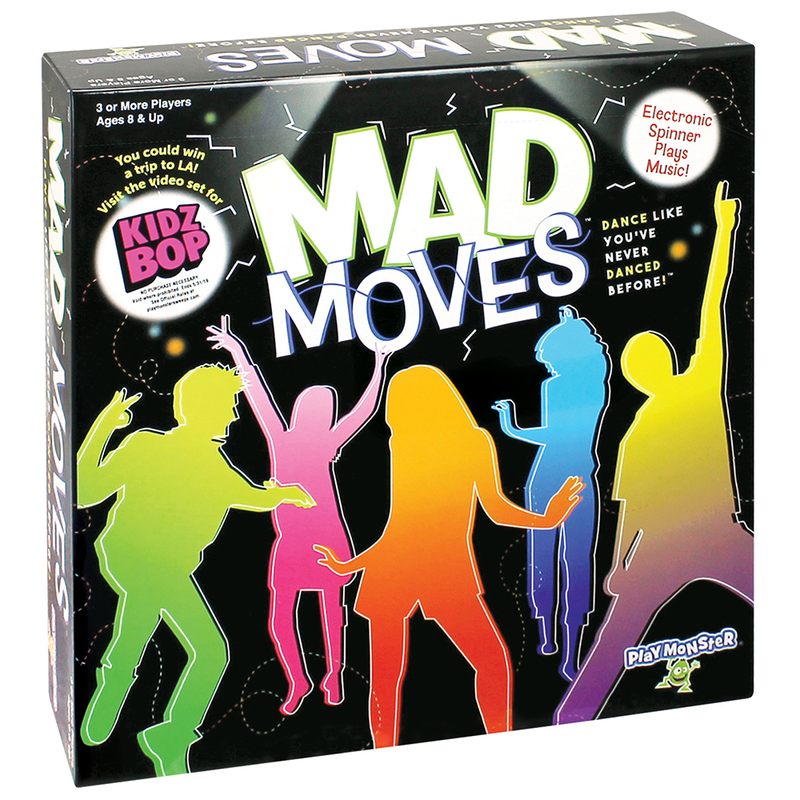 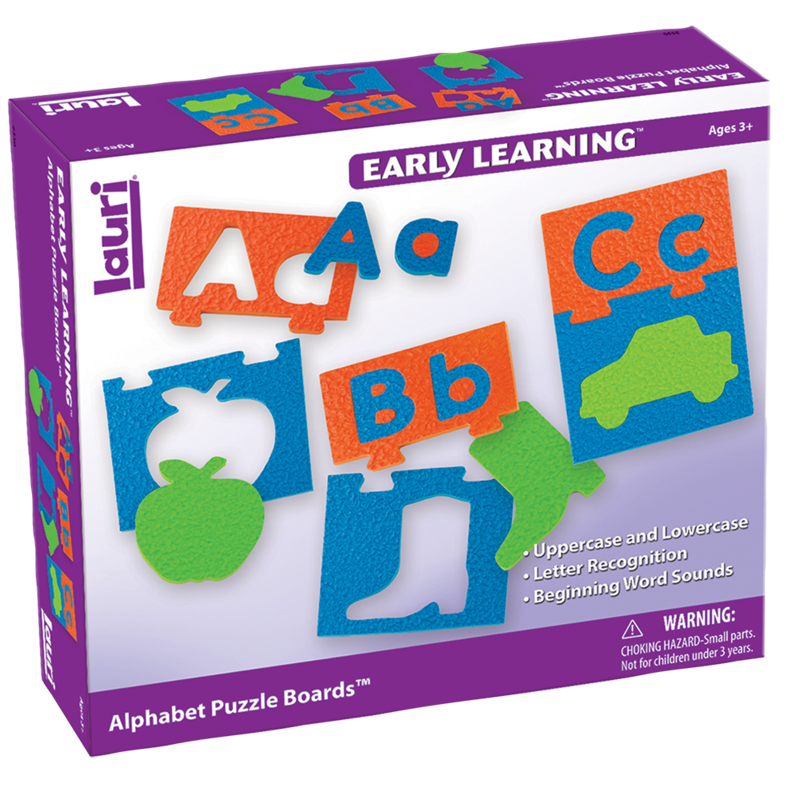 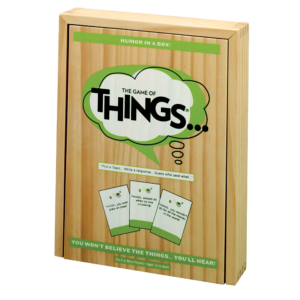 Now you can play the fabulously fun game, just like they do on TV! 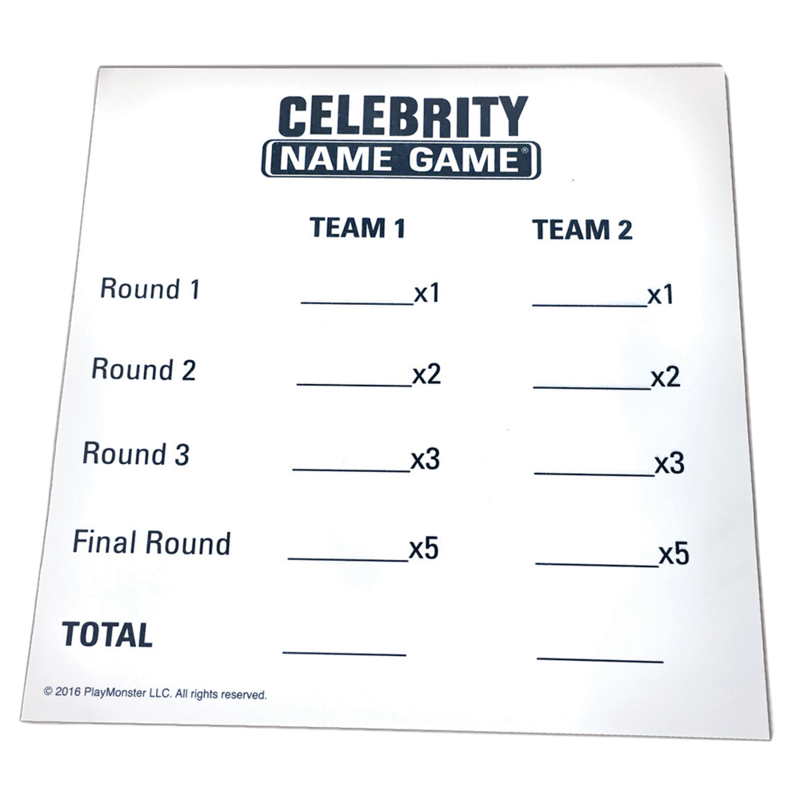 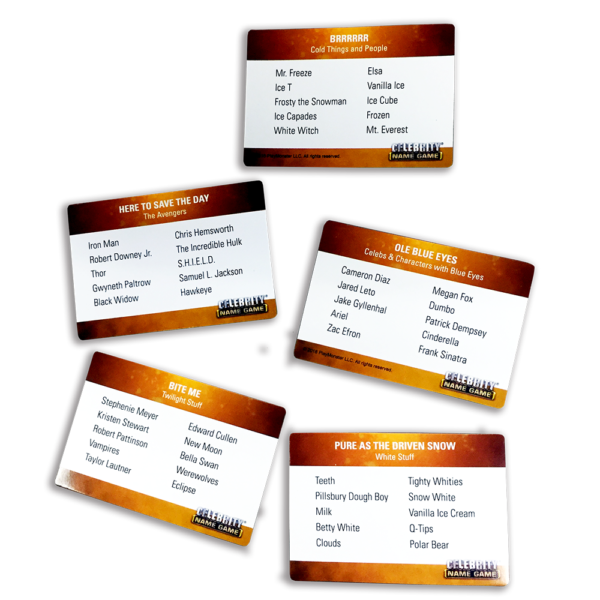 Celebrity Name Game is a blast: You get the names of celebrities, characters, famous places, etc., and you make up clues to get your team to guess the names! 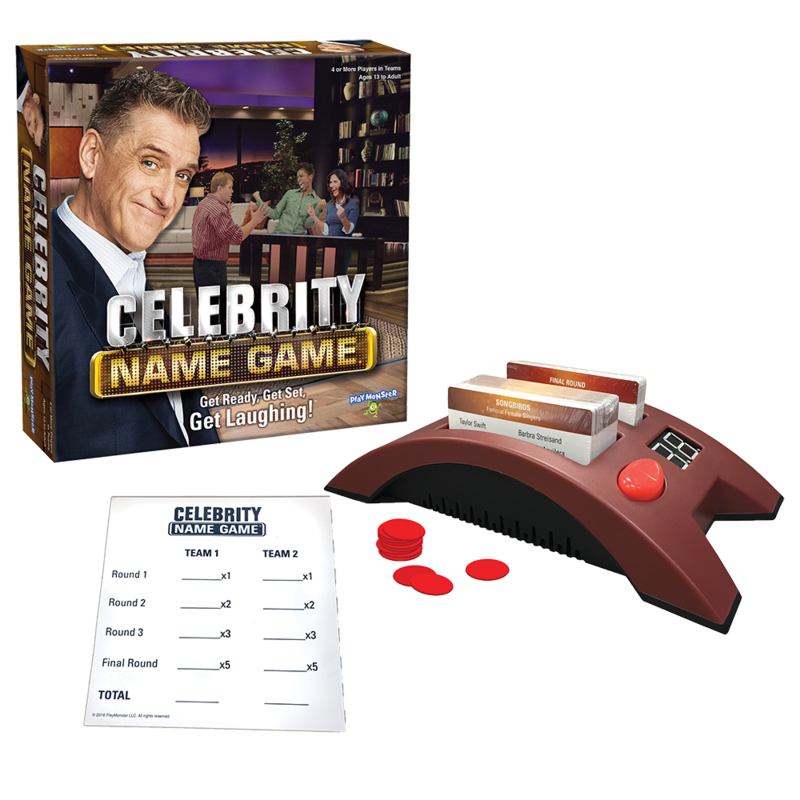 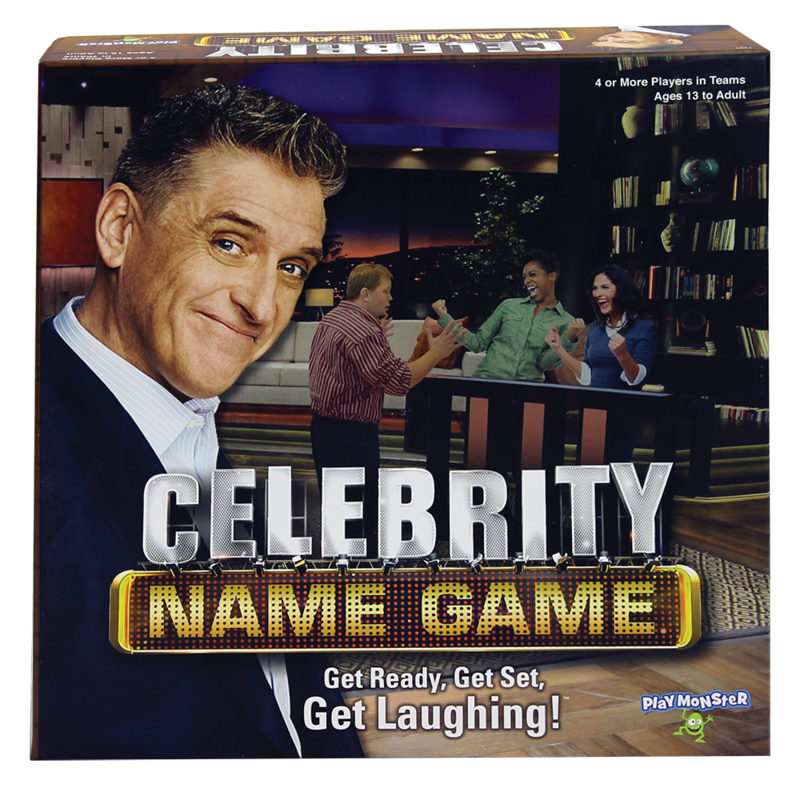 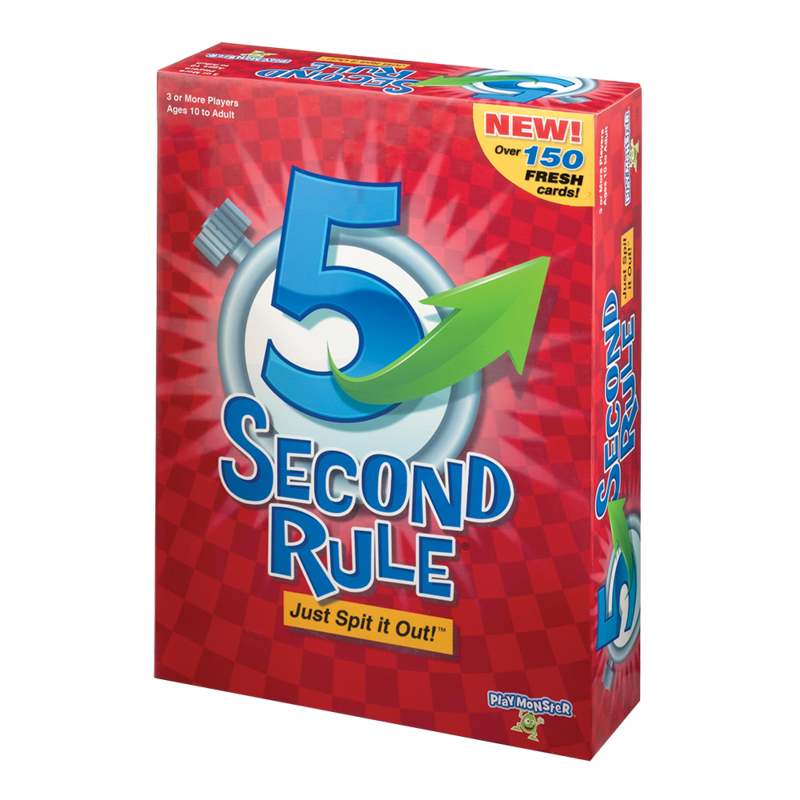 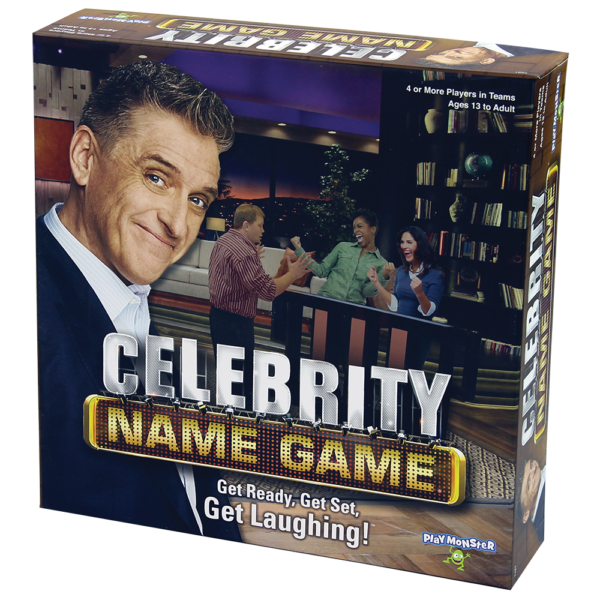 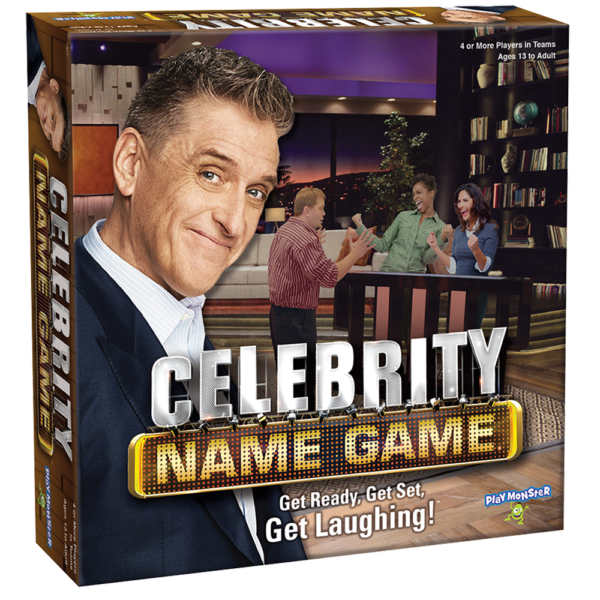 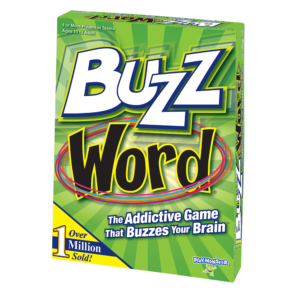 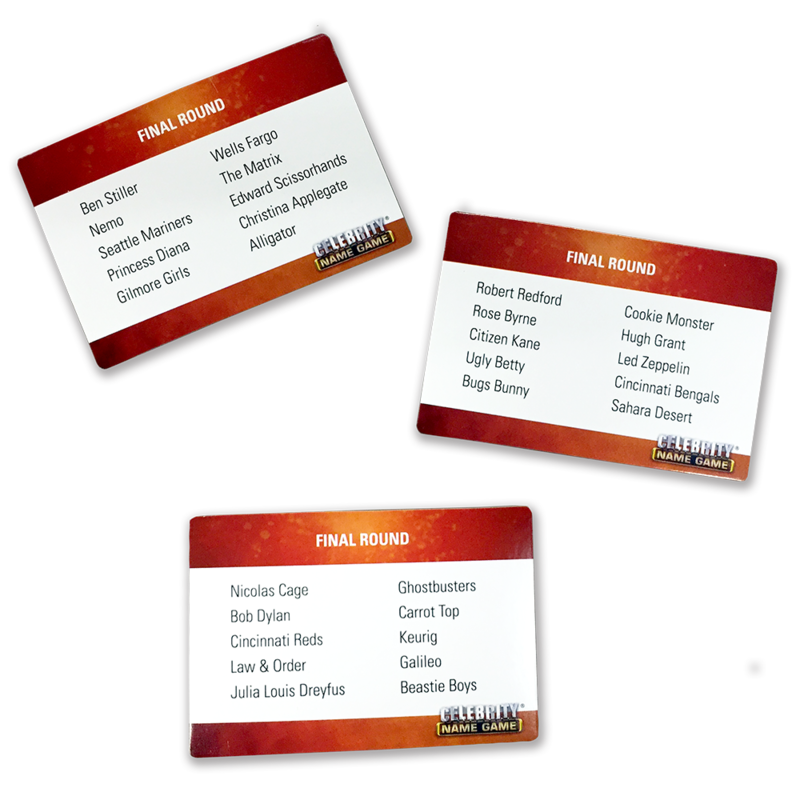 Like, if you had the name Craig Ferguson, you might say, “funny guy, tall, wears some wild suits when he hosts Celebrity Name Game!” Just don’t forget to hurry; it’s a race against the clock to see how many points you can get! 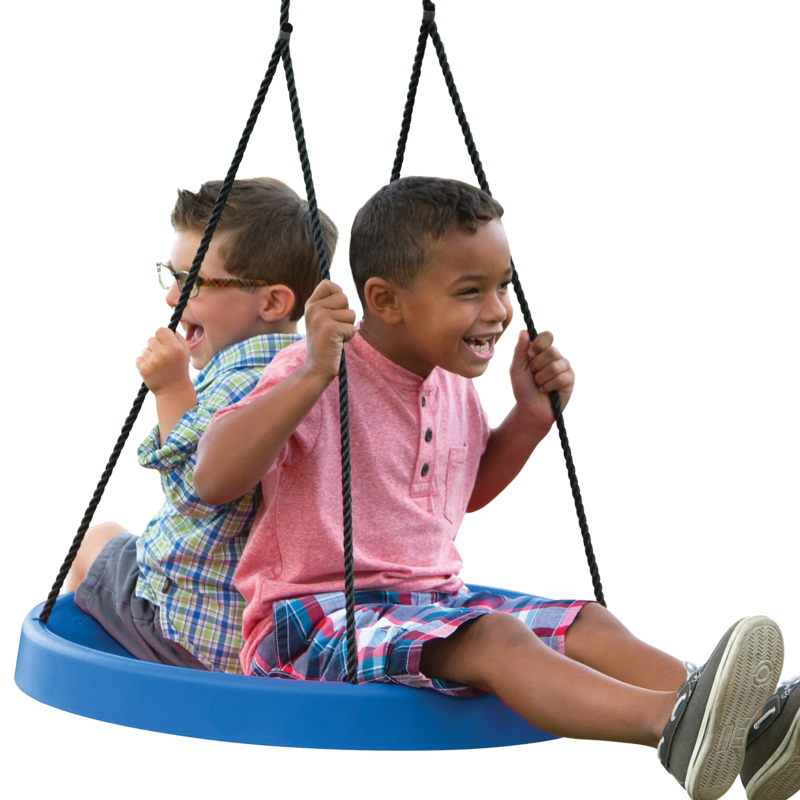 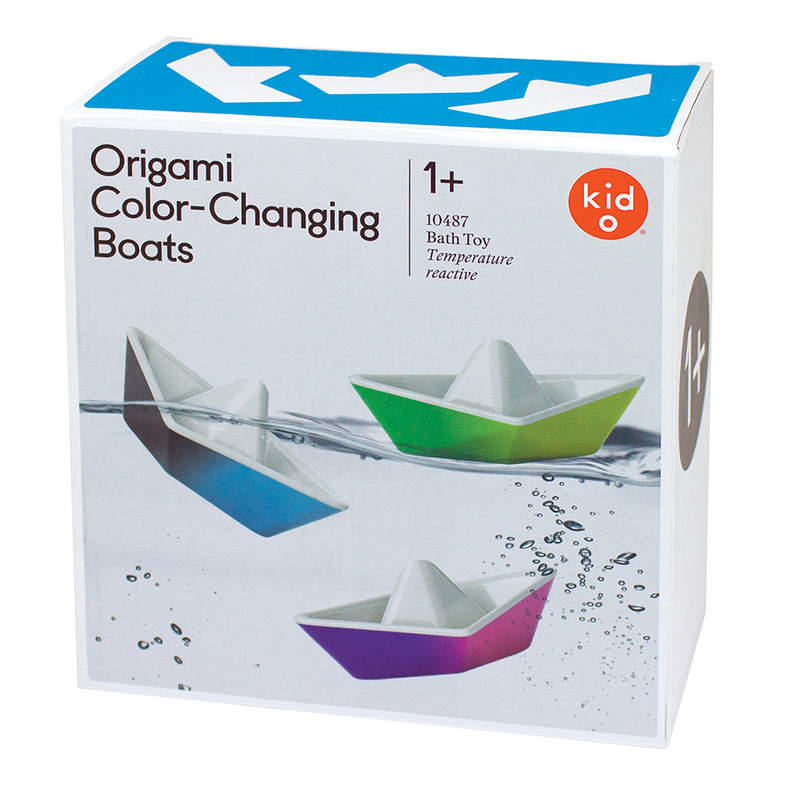 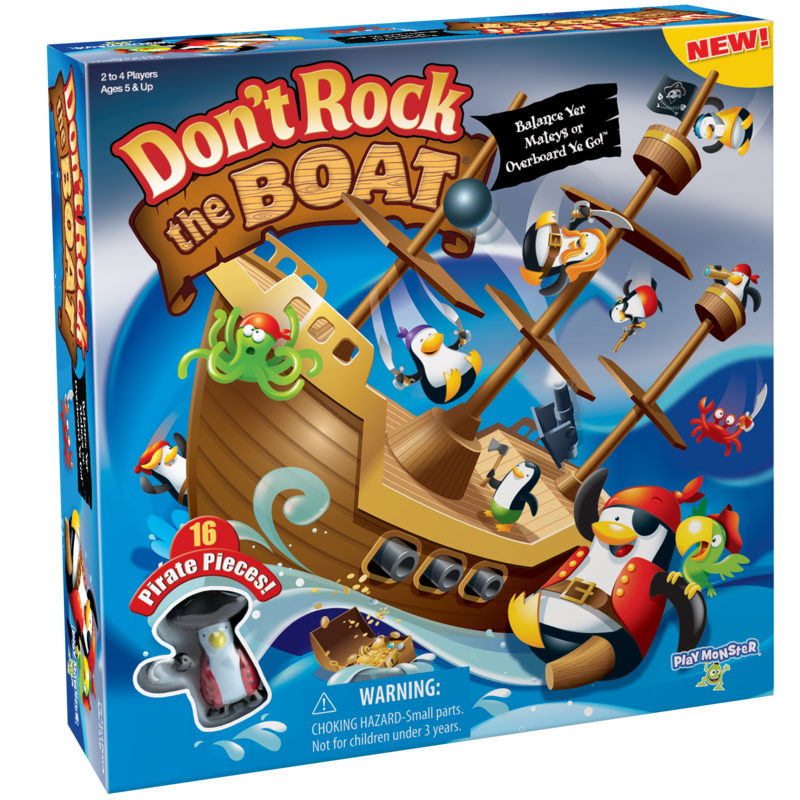 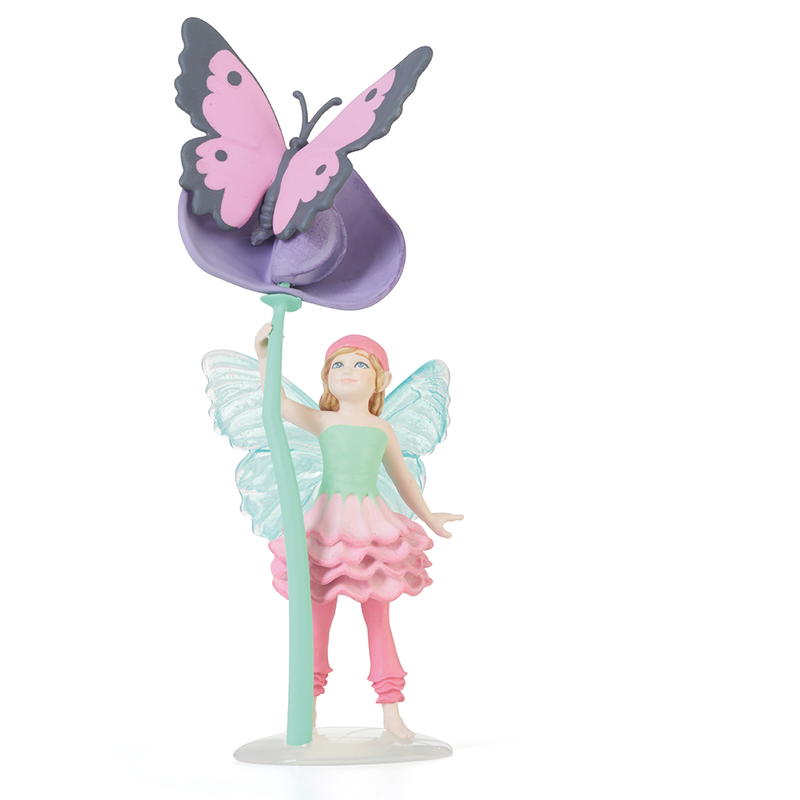 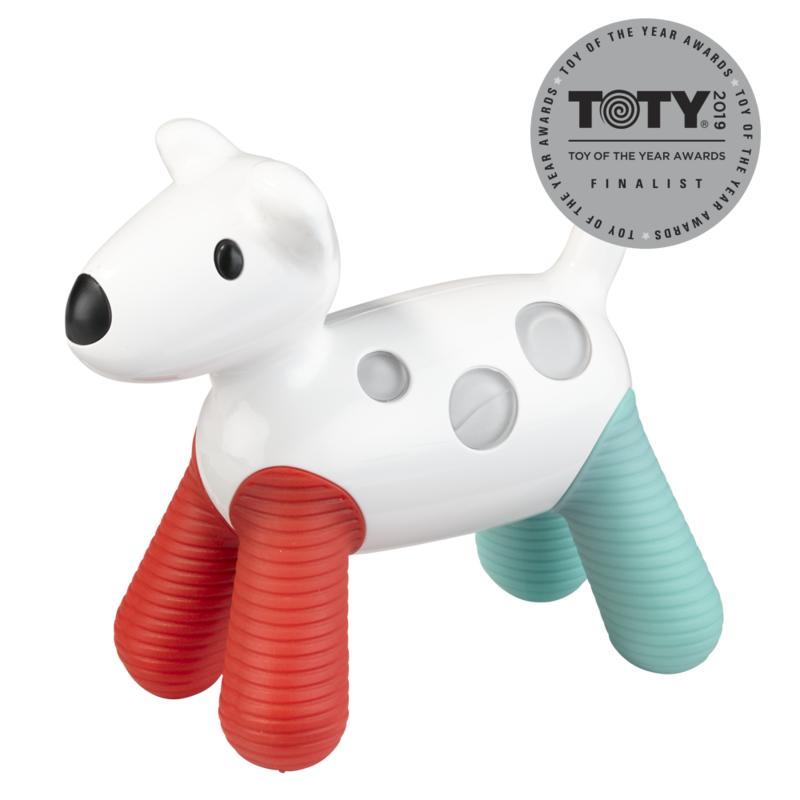 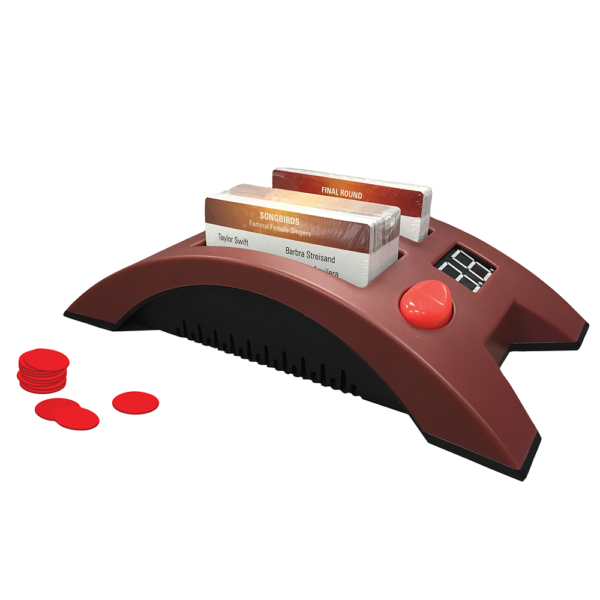 The included electronic timer creates some audio fun while you play!